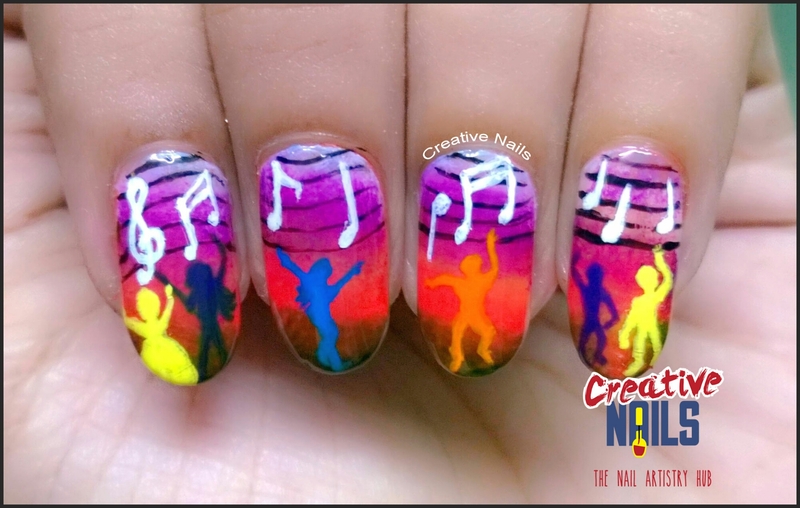 Keep dancing and enjoy nail art with Creative Nails! ← Mermaid / Fishtail Nail Art! These are great! So much detail!